There are something like fifty different katas or formal exercises in karate, but all are based on elements contained within the five basic 'heian' katas and three 'tekki' katas. 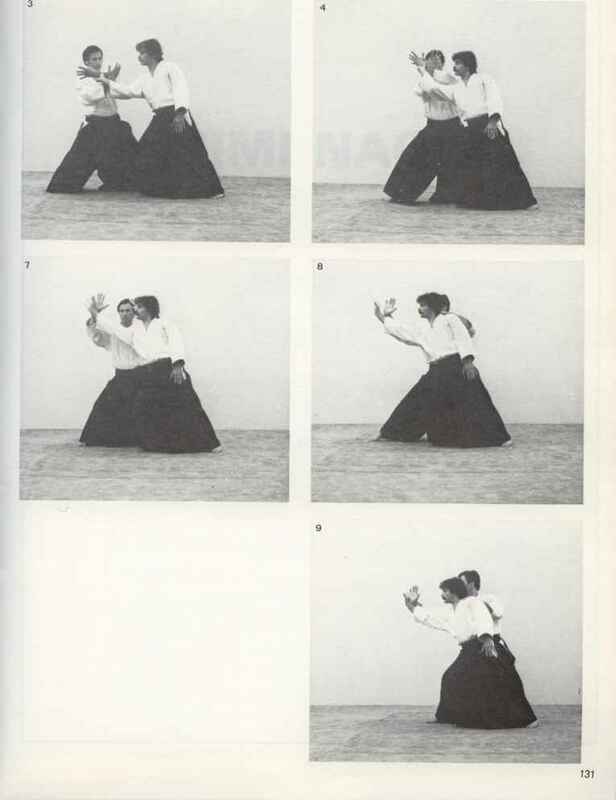 In the early days of karate, when sparring with partners was considered dangerous because no one had thought of focusing attacks short of contact, katas afforded the most realistic training possible. It is still an advantage that they enable one to practise alone. Another great advantage is that they force one to use, and co-ordinate, a wide variety of techniques and manoeuvres. If one practised only sparring, there would be a tendency to narrow one's repertoire down to a few favourite 'tricks'. A kata is a set of predetermined defences and attacks against four or eight imaginary opponents who approach from various directions. Each set follows a fixed course, which may be a straight line or a letter 'T' or 'H' or some more complex figure. However, the starting point should always coincide with the finishing point. If it doesn't, there must have been some mistake in distancing or direction, and it is important to take great pains to determine where the mistake was made and eradicate it on the next repetition. One's aim in practising a kata is always to attain technical perfection. Every detail must be attended to. The stances and postures should be suitable for text-book illustrations. Muscles and breathing must at all times be controlled. 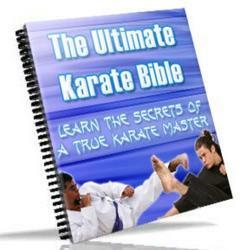 Finally, the kata must be felt as a rhythmic and organic unit, not as an arbitrary sequence of independent techniques.